Anu Mohan, a young actor in malyalam film industry is on cloud nine for being associated with a couple of good projects. Grand son of former actor Kottakkara Sreedharan Nair and brother of actor Vinu Mohan, Anu shared his thoughts, dreams and filmy career from the sets of 'Pianist' in an exclusive telephone interview with SpiderKerala. Actor Anu Mohan who had created his own space in the malayalam film industry is getting busy with a number of projects in kitty. Anu represents the third generation of the family which has given their heart and soul to the industry. Being the grandson of former actor Kottakkara Sreedharan Nair and brother of actor Vinu Mohan, Anu too has chosen acting as a career after quitting his job. Anu who made his filmy debut with Chattambinadu shared his thoughts, dreams and filmy career with us. 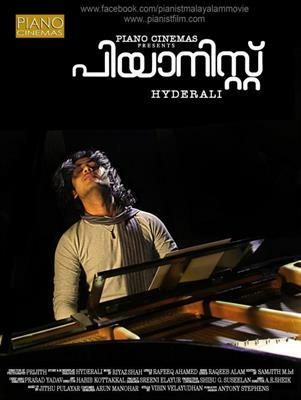 In an exclusive interview with SpiderKerala, Anu Mohan was free to talk from the sets of 'Pianist' about his movies. We started the talk asking Anu about his ongoing project 'Pianist'. 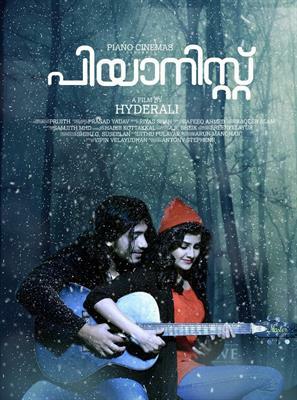 "Yes, I play the lead role in this musical love story which would be a musical treat for happening after a long time in malayalam. I am enjoying each moment of its shooting along with my co stars. The most exciting feature would be the making of the movie. Shot at Ootty, Hyderabad and other locations, it is creamed with an interesting theme which family audience can enjoy. The director and the other crew members have taken much effort in capturing each frames at its best." says Anu. When asked about his co-artists, Anu didn't forget to appreciate their dedication given to the movie. "Manochithra who is much familiar among the tamil spectators is the lead heroine. She plays the role of a singer and has given 100% devotion to her work. The presence of Aju Varghese would add more fun on screen who dons the character role of a music director who copies tunes set by others. Even though it is the first independent work of director Hyderali, his previous experience behind the camera for the past few years has added more flavour to the overall making of the movie." said Anu. 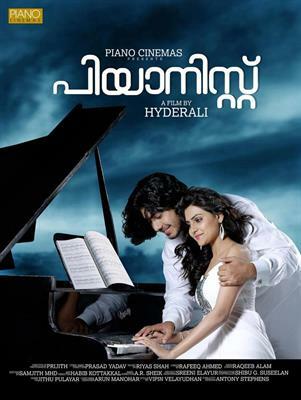 Anu who had made stunning performance in Orkut Oru Ormakut and Theevram turns a romantic hero for Pianist. "My character is Pianist is little bit matured than the previous flicks. Orkut Oru Ormakut was about four young boys played by Ben Lalu Alex, Joe Siby, Vishnu Raghav and me who was eager to become real men while in Theevram my character had a negative shade. I am thrilled to be associated with Roopesh Peethambaran's upcoming movie which has already become the talk for its uniqueness of having six climaxes." adds Anu. Out of curiosity we asked Anu about his brother's wedding plans. "Yes my brother is getting married on 19th May and I want to find time to keep myself get engaged with it too". chuckles Anu. We ended up the conversation giving our regards and wishes to the young actor who has the mettle to fly high. 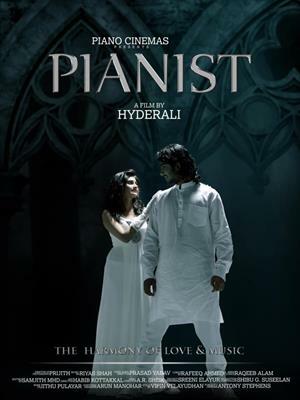 I think piano cinemas is new to Malayalam film industry and "Pianist" as their first movie.As a film lover i pray for Piano Cinemas for making lot of good movies for this one and for future.